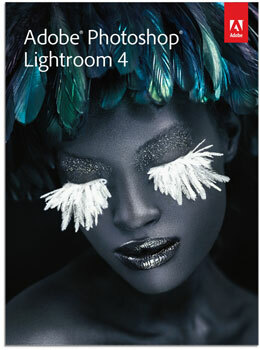 Adobe released Lightroom 4.4, Camera Raw 7.4 and DNG Converter 7.4 with support and improvements for several Nikon cameras and F-mount lenses. This entry was posted in Nikon D7100, Nikon Point and Shoot and tagged Adobe Lightroom, Nikon Coolpix A. Bookmark the permalink. Trackbacks are closed, but you can post a comment.